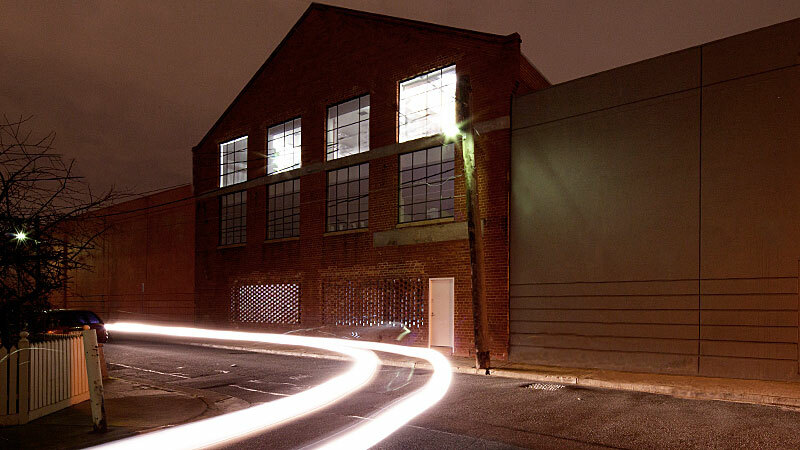 A single span turn of the century warehouse has been stripped back to its bones. 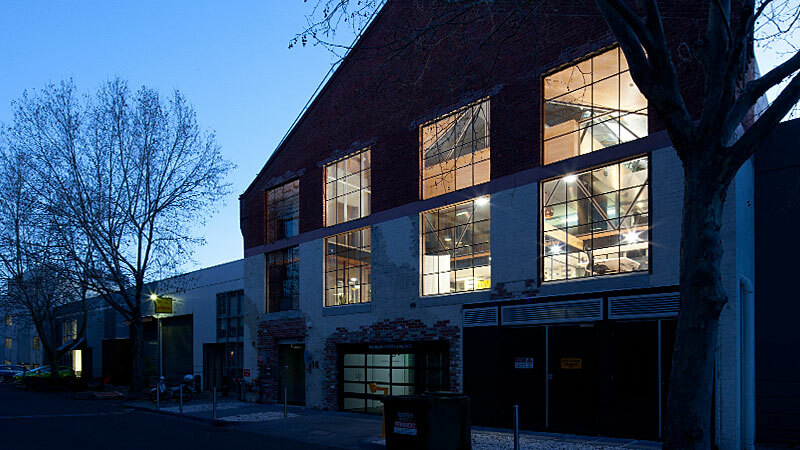 Internal intervention has been driven by the collision of elements with steel trusses to zone various office spaces. 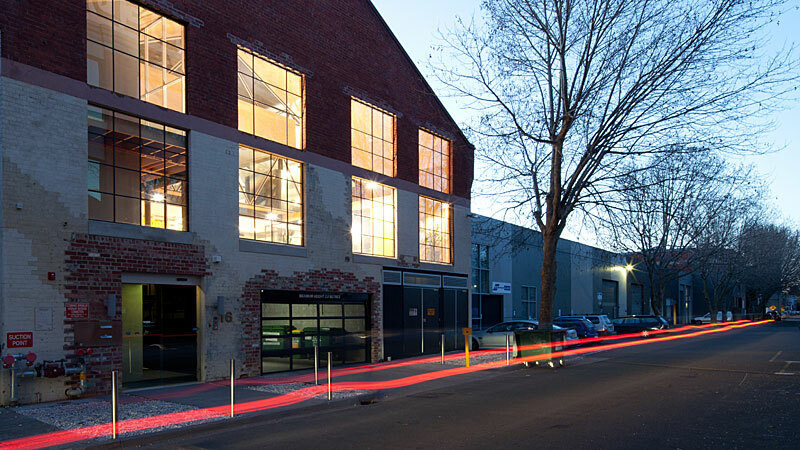 The external fabric has remained intact with the exception of window openings formed to mimic the proportions of the prevalent warehouse language.